Scary Stories 3: More Tales to Chill Your Bones Archives - Horror News Network - The Horror News You Need! Between the quarters of the Patriots’ sixth Superbowl win were four teaser trailers for the upcoming horror feature Scary Stories to Tell in the Dark which is scheduled for release on August 9 this year. 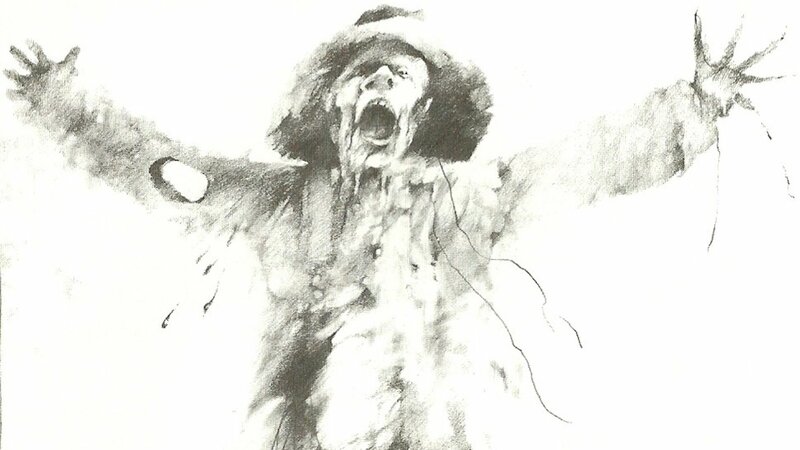 Right from his personal Twitter, producer Guillermo del Toro has confirmed that the creatures in the upcoming Scary Stories to Tell in the Dark adaptation will in fact look like the books’ legendary and eerie illustrations. 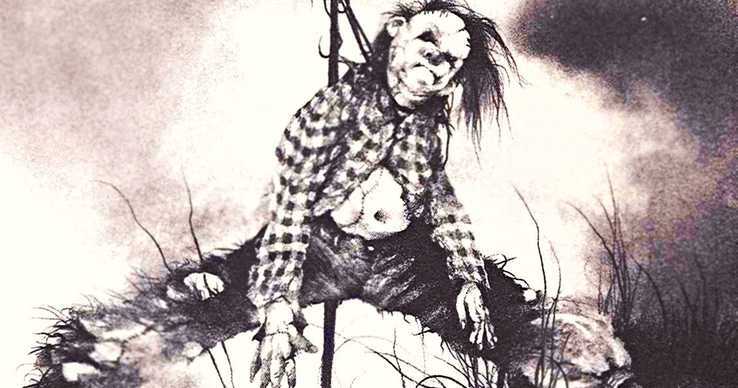 Alvin Schwartz, author of Scary Stories, created a memorable book trilogy together with illustrator Stephen Gammell.